Liquid Cultures are excellent or beginners and for cultivators who do not the sterility of their environment. 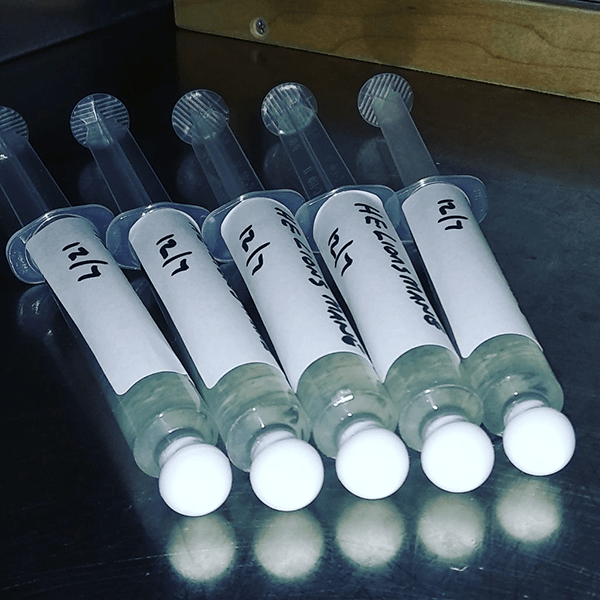 Our Liquid Cultures are prepared from isolated Petri Dish Cultures the are fragmented in sterile water and loaded into a 10 ml syringe with a 1.5″ needle. 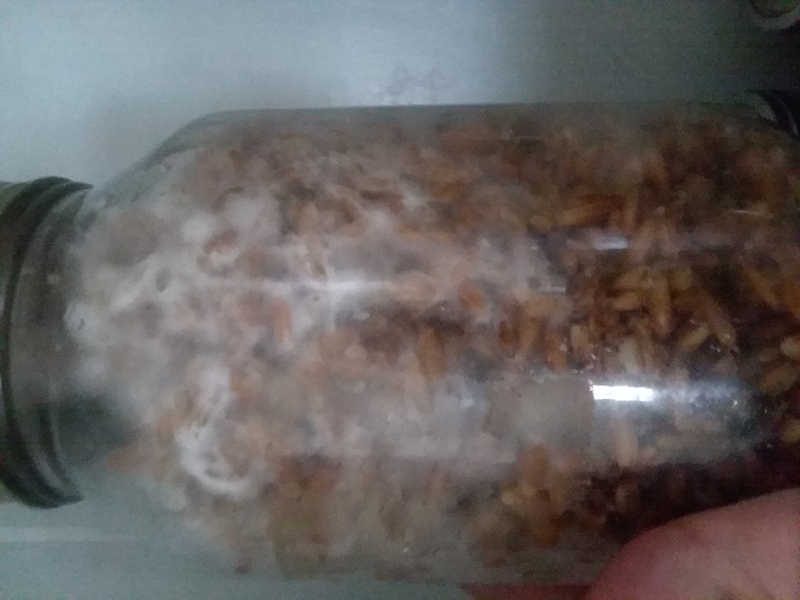 Gourmet Mushroom Liquid Cultures. We make each culture to order. Please allow 7 days for processing. Organic Galaxy uses the same cultures for our everyday projects. 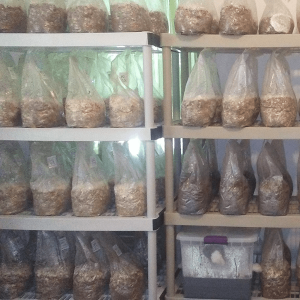 Everything from growing gourmet mushrooms to bioremediation projects. If they are not good enough to use here then they are not good enough for our customers. We clone our species from the wild, isolate them from spore germinations or obtain them from reliable sources. It is against our standards to offer inferior products to our customers. We add new strains consistently so check back frequently. If you have a suggestion of a particular species you are looking for please shoot us an email and let us know. We work hard to make sure our cultures are strong and productive. A lot of time is spent in the sterile lab working on these cultures. We want to use the best and make sure our customers get the best at reasonable prices. There are companies out there that like to price gouge with their cultures. 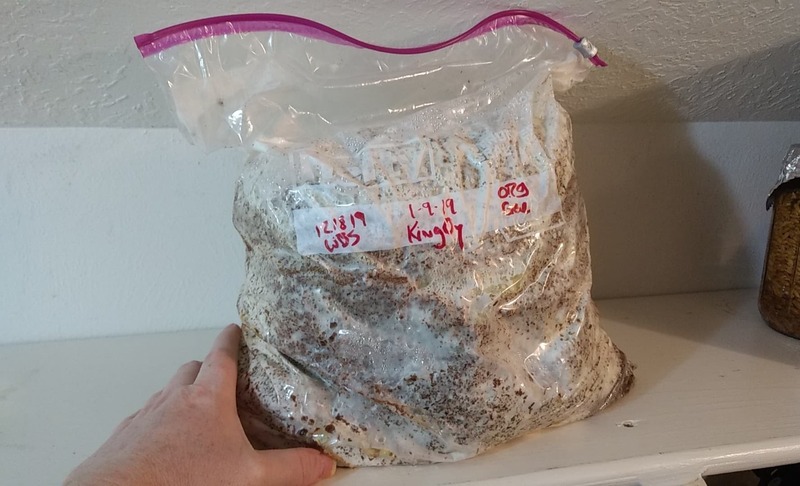 We want them to be readily available for anyone who wants to try their hand at mycology. 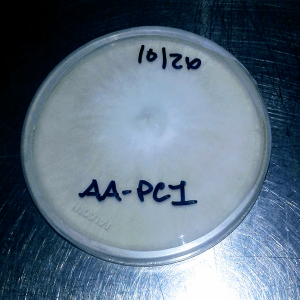 Nailing down good technique with sterile culture work is a big part of the job in mycology. 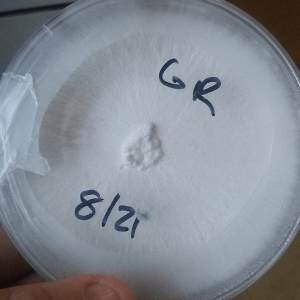 Learning to work with sterilized material is important for storing your own cultures. Order your liquid cultures today to sharpen your skill set. Nature needs you! I ordered King Oyster and Pearl Oyster Liquid Cultures. It was promptly shipped and packaged well. They even took the time to give me some pointers over social media. Good fungi strain, good customer relations. All the stars. 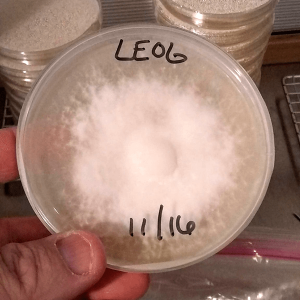 Not only was i impressed by both Liquid Cultures I received from Organic-Galaxy (lion’s mane and oysters), I am also impressed by the accessibility of insights, prompt shipping, and Tobias in general. I sincerely feel that our transaction was not rooted in money but in purpose. The philosophy that mushrooms are a key to revitalizing the Earth is a very pervasive theme here. The website is well done, the blog is passionate and frequently updated, and Tobias is down to earth (and below- see soil services Cincinnati!). With this expert help I have gone from fascinated to fanatical. I now consider myself a neophyte hobby grower of mushrooms, a lifelong dream. For 9 of nine noncontaminated jars and customer service I give Organic-Galaxy 5 of 5 stars. Compost & Mulch. We do it better. Tell those MycoJerks to SHOVE IT!